I have been in my current position for nearly 5 years and was hoping to stay until I retire. The pay is low and the commute is deadly, but my supervisor is undemanding, lets me work from home once a week, and the work is easy. In spite of the long drive, I do quite a bit of walking (at least 10,000 steps a day, so I can enjoy all the fabulous restaurants!). Sadly, my supervisor is going on sabbatical and no longer has a need for my position. Instead of laying me off, he is allowing me to stay and use a large chunk of my workday for job search activities. Though I’m grateful he’s doing that, I’m apprehensive about being over 50 and looking for work. 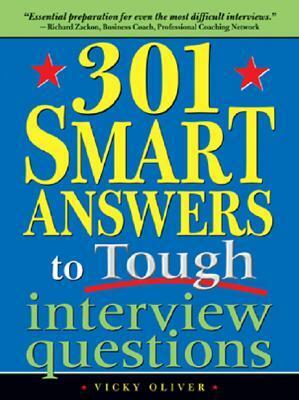 I found many of the questions and answers tailored to higher-level corporate jobs. Those of us who work in public safety, service, trades, or clerical jobs would benefit by looking for help elsewhere. The information contained in the gray boxes was useful. Here you could find condensed chapter summaries, interviewing tips, how to handle personal questions or insensitive questions, etc. Though I read it from cover to cover, and found some of the answers entertaining, they were a lot saucier than I’d feel comfortable with, and I found little that was relevant to my own situation. Nevertheless, I got a job offer today, so it must have been helpful enough.